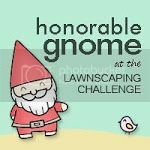 I am making a last minute entry into the Lawnscaping Challenge No. 50 Winter Wonderland. 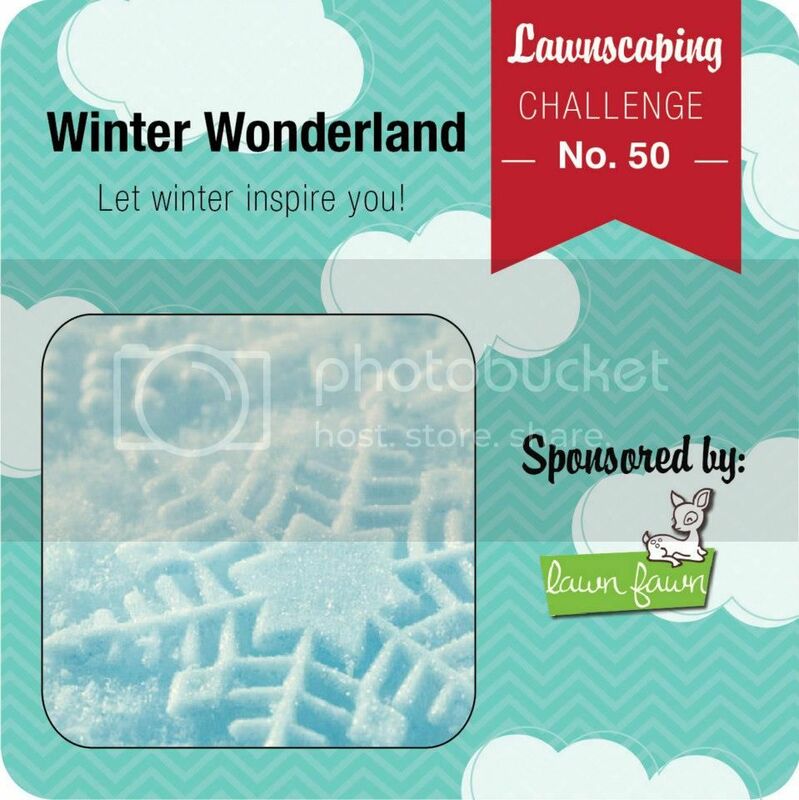 Lawn Fawn is adorable and the ladies of Lawnscaping are adorable so how could I not be motivated to make something? I also realized that this little number is going to be entered into Moxie Fab World's Make a Card with a Window Challenge (Challenge No. 60). Love when these sort of serendipitous occurrences happen! 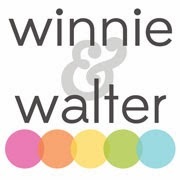 I am suddenly back into embossing and putting my embossing folder collection to work! This morning I saw a video by My Craft Channel about embossing acetate and decided to give it a whirl. 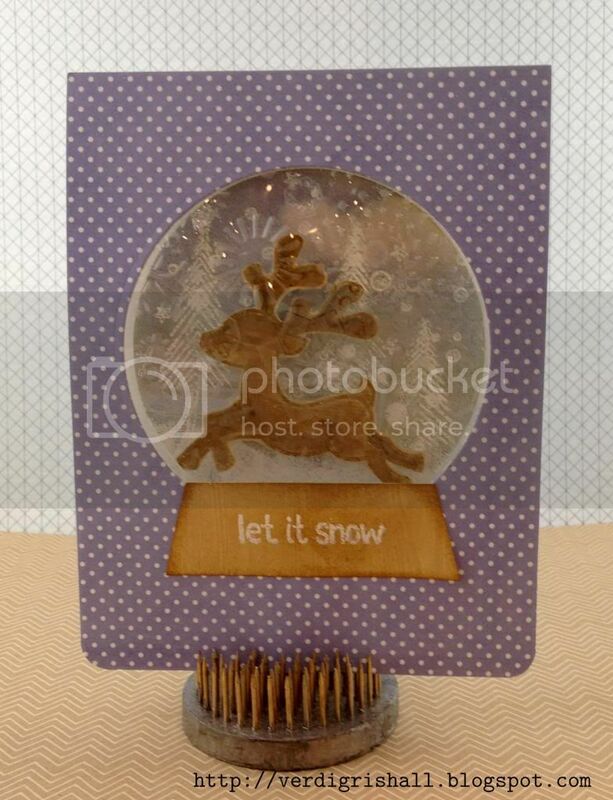 Because I added dimensional adhesive behind the little reindeer you can see the white from inside the card, but it still looks pretty cute. 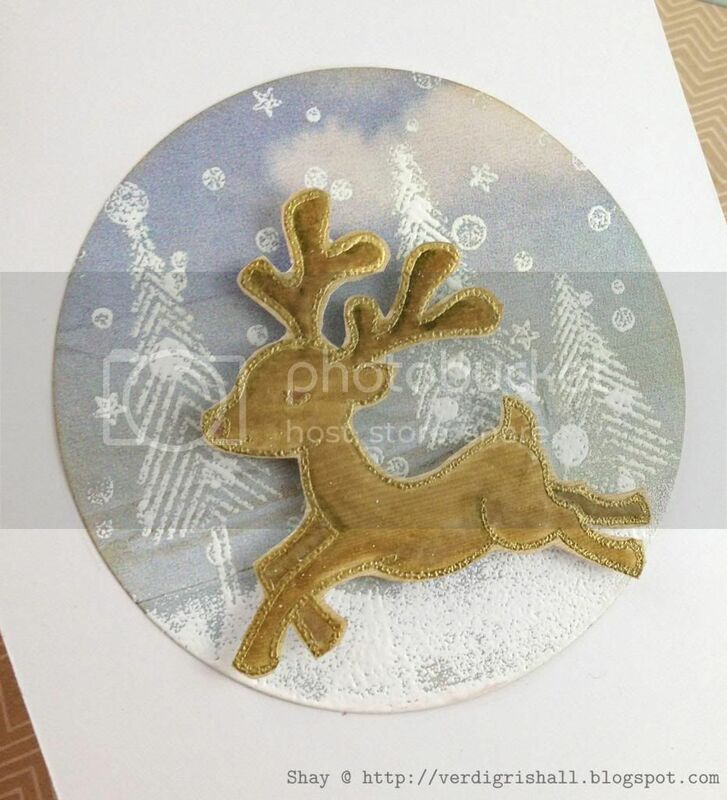 The gold embossing on the reindeer doesn't really show up too well...in real life it is a sweet little touch all colored in with Tim Holtz Distress Markers. 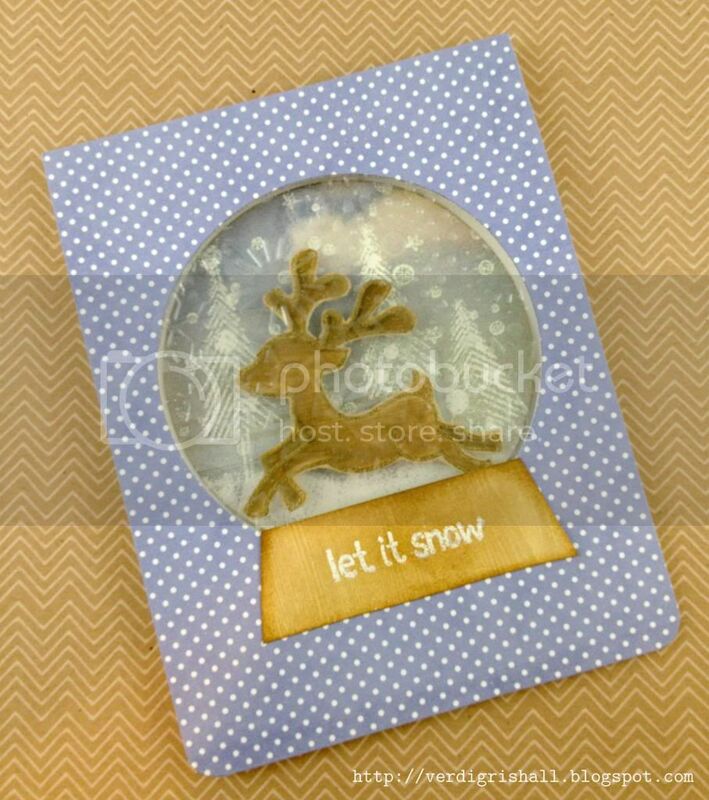 I used Let It Snow and Critters in the Snow by Lawn Fawn for this little number with lots of white embossing powder and Versamark on some unusual choices of paper from Basic Grey's Soleil 6x6 paper pad and the wood grain from Studio Calico's Heyday 6x6 paper pad. 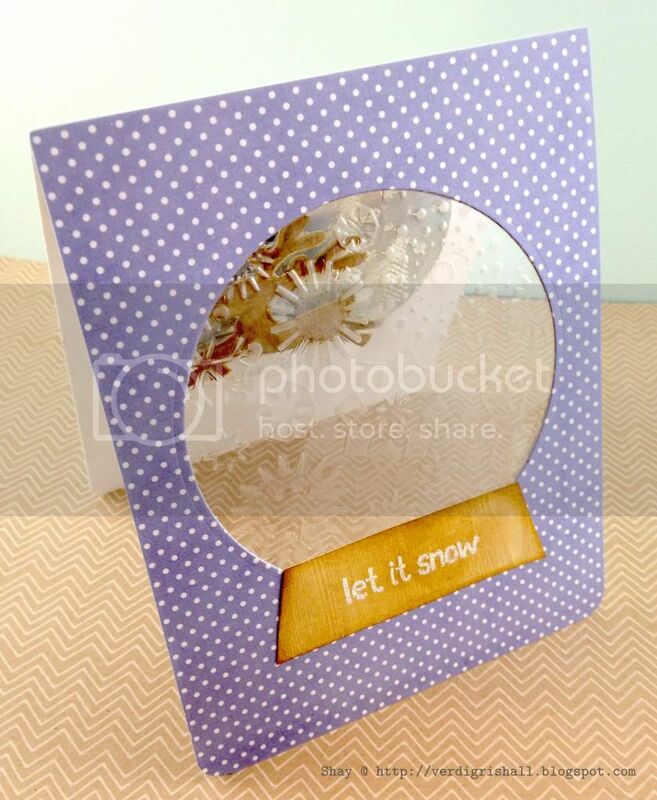 With some additions of a Spellbinder's circle Nestabilities die and winter themed Cuttlebug embossing (I did sand it lightly to help the pattern show a bit better). I am bit pressed for time so that's it from me tonight. wow!!! This is gorgeous!!! SO many layers and textures! I love it all!!! Beautiful work! beautiful card!! love the velum window and vintage colors :) thank you for playing a long with us at lawnscaping! !